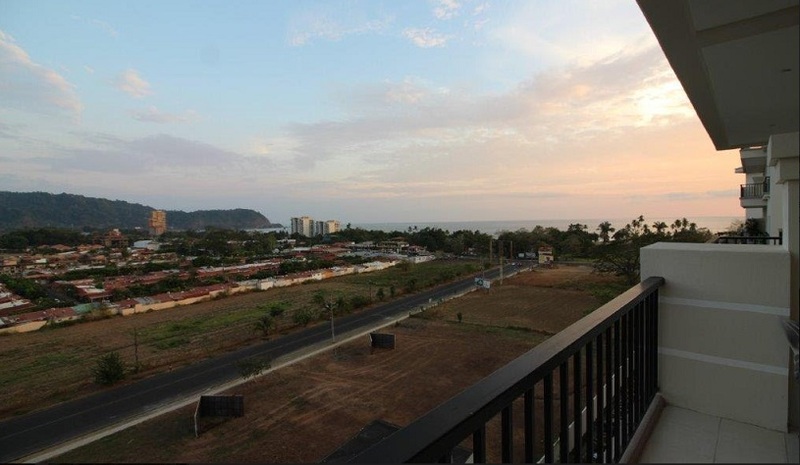 This is one of the best-valued condos on the beach in Costa Rica. 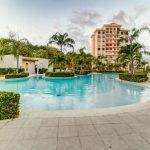 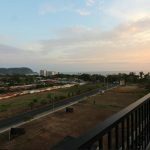 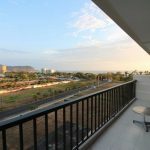 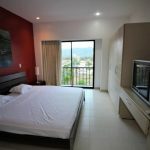 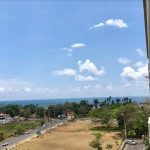 This 3 bedroom condo is near the center of Jaco Beach with sweeping views of the ocean, mountains and the town of Jaco Beach. 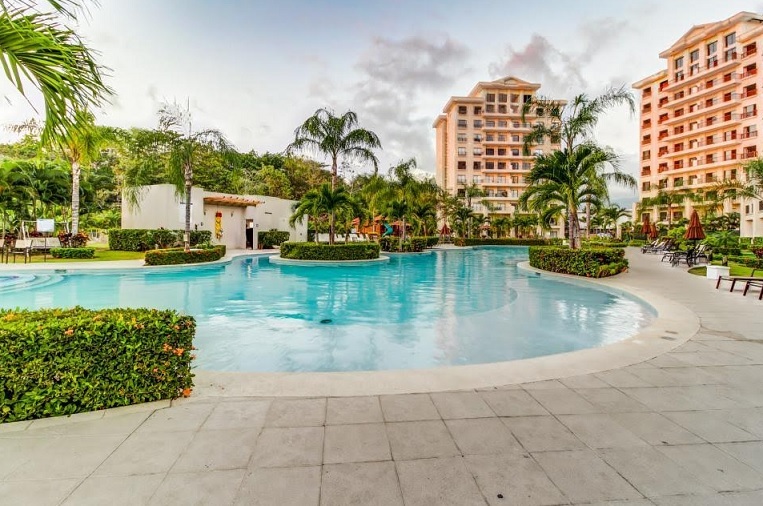 This condominium is in excellent condition and the price of $199,000 includes absolutely everything making it “move-in” ready. 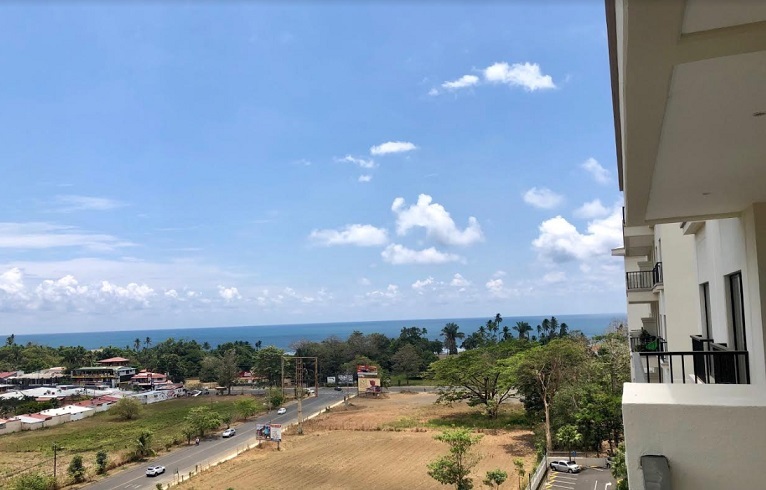 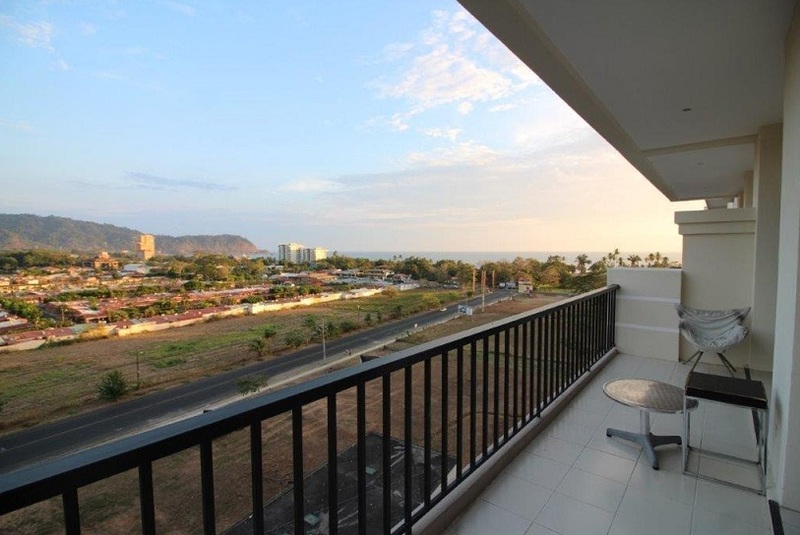 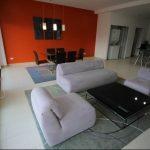 This residence is located on the 8th floor accessed by elevator and the development known as Jaco Bay is strategically located within walking distance of the beach and main street in Jaco. 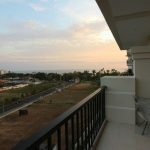 The condo has a spacious balcony with wonderful views and 2 of the 3 bedrooms have ocean views as well. 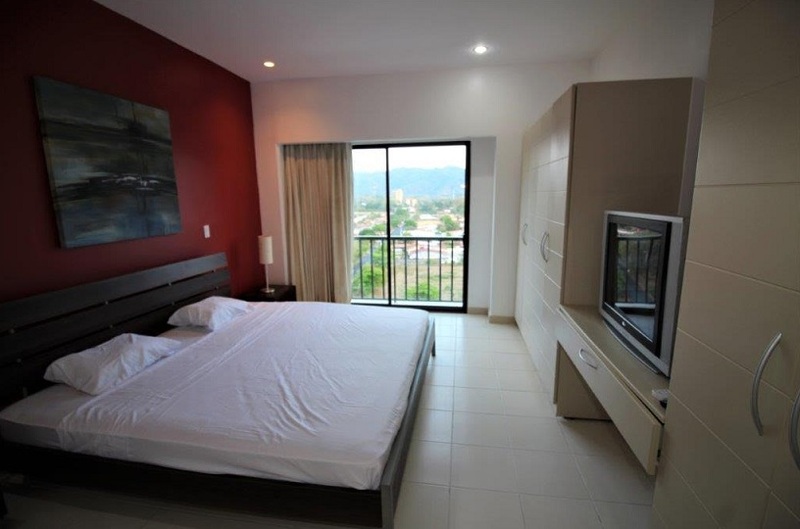 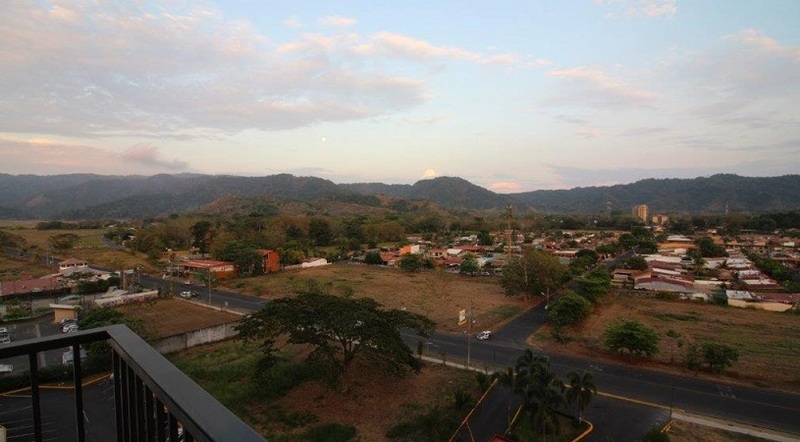 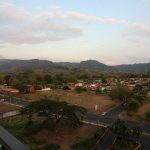 The buildings are of contemporary design with a brand new swimming pool and common areas, which are some of the largest and most beautiful in Jaco. 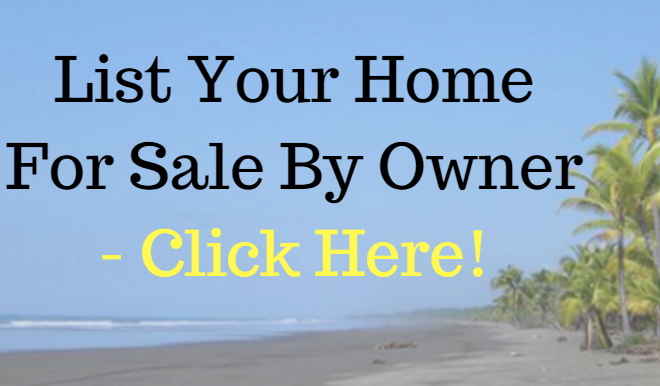 The HOA fees of only $250 per month, as opposed to double that amount for beachfront units. 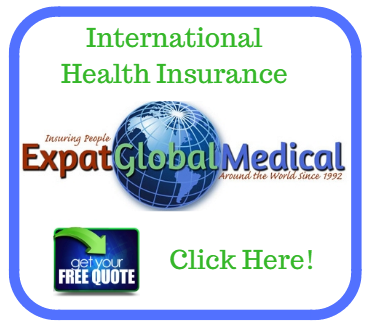 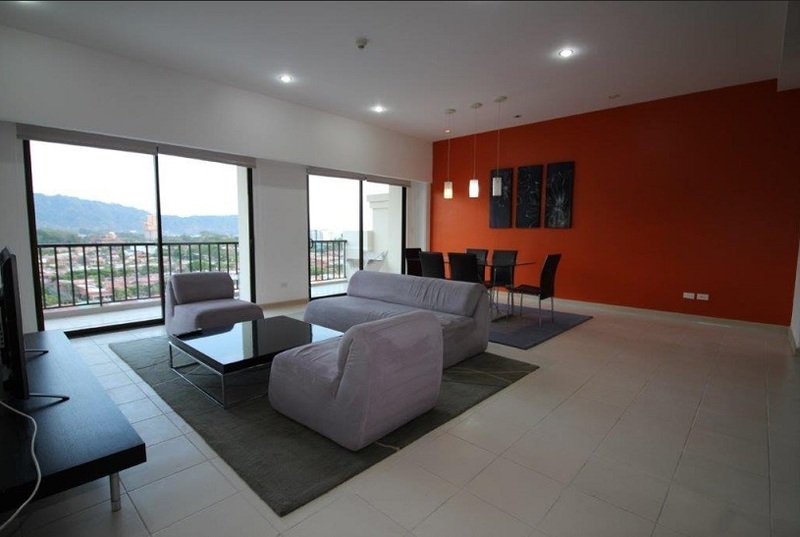 Operating expenses are low so you can maximize your return through rental income if desired. 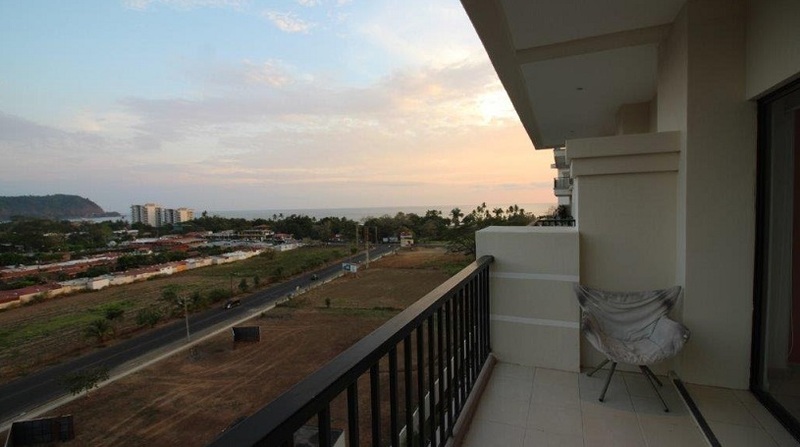 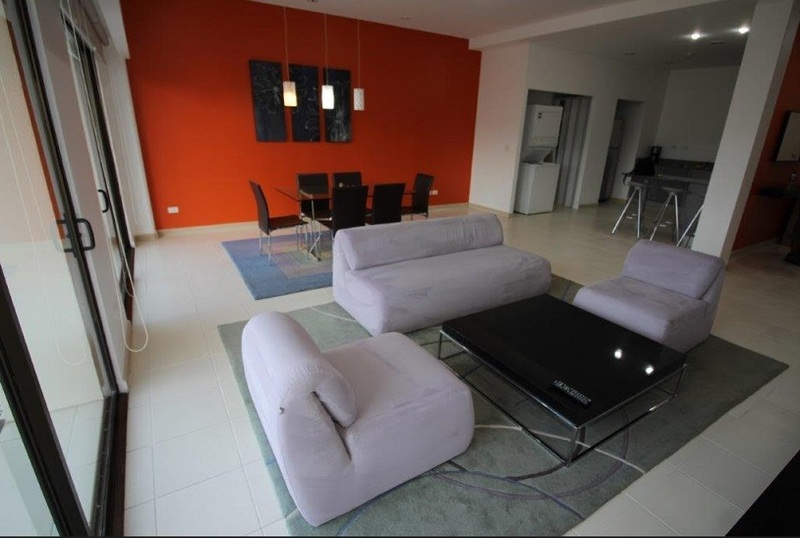 This condo is very popular with renters due to location and spacious balconies/views. 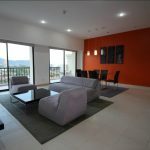 This will not last long!